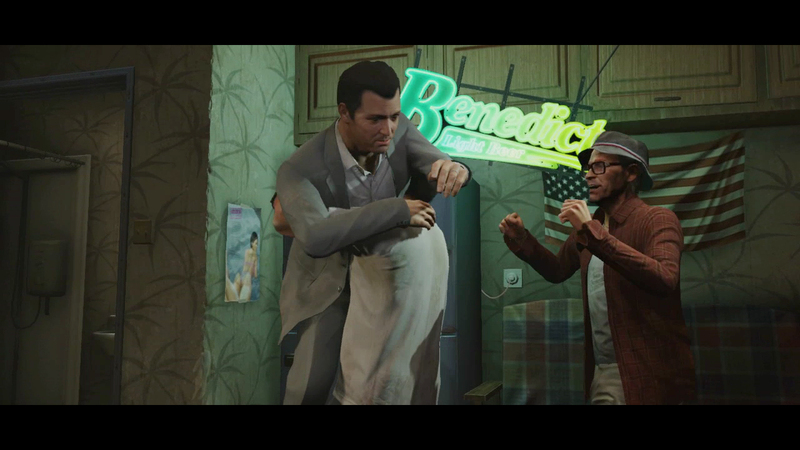 For those who have been fans and collectors of the Grand Theft Auto series, this shouldn't be much of a surprise. 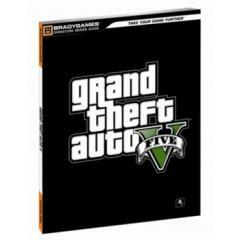 MCV has posted an article saying that BradyGames will be publishing the official strategy guide for Grand Theft Auto V. They have been publishing guides for Rockstar Games titles for many years already and hope to be the #1 guide publisher in the UK with sales of GTA V. We can be sure that their guide will cover all there is to do in GTA V including story missions, side missions, hidden packages, and much more! Also a quick reminder to sign up in order to join the GTA V forum discussions plus you'll be able to enter the release date contest! It was another analyst speculating. It is possible depending on the amount of Max Payne 3 DLC, as said on our Release Date page. Anyone hear the rumor now spreading of a March 2013 release? I prefer to discover secrets, easter eggs & all other by me rather than reading a guide. Sounds GREAT nothing better then a guide on how to explore every little aspect of an amazing series. BRING IT ON! Same here TreeFitty, GTA San Andreas had such a wide range of vehicles, when it came out I amazed at the showroom in the strategy guide, from street sweepers to sports cars, from trains to planes, and from RC helicopters to harrier like jump jets! It's the little things like the crappy little street sweeper cars that make the game for me :) I'll definitely be picking up a copy when the game comes out! Can You Get the Guide Book Before the game realase? BradyGames To Publish GTA V Strategy Guide - BradyGames will once again publish a strategy guide for the Grand Theft Auto series with Grand Theft Auto V.